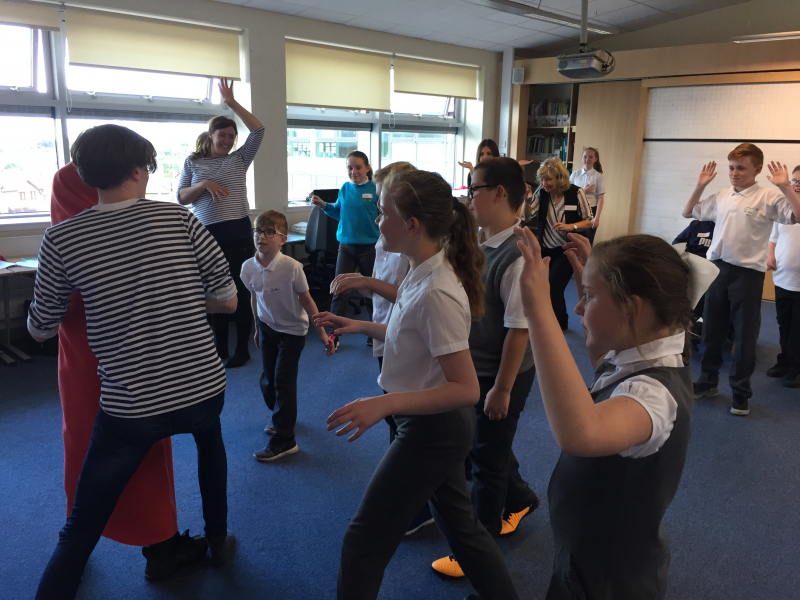 As some of you already know, Licketyspit Theatre Company has taken up part-time residence at Oakwood Primary. 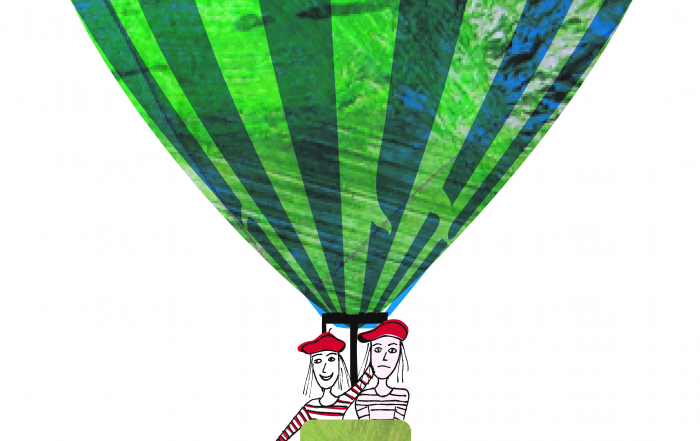 We are a children’s theatre company who create shows and opportunities for games, rhymes, songs and imaginary play with children, for children. Oakwood is one of Licketyspit’s flagship STORYPLAY schools. 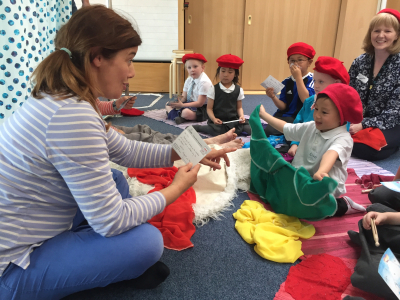 Since 2017, every child in the school has been learning some of the Lickety Playcard repertoire of games, rhymes, songs, stories, dressing-up and imaginary play. 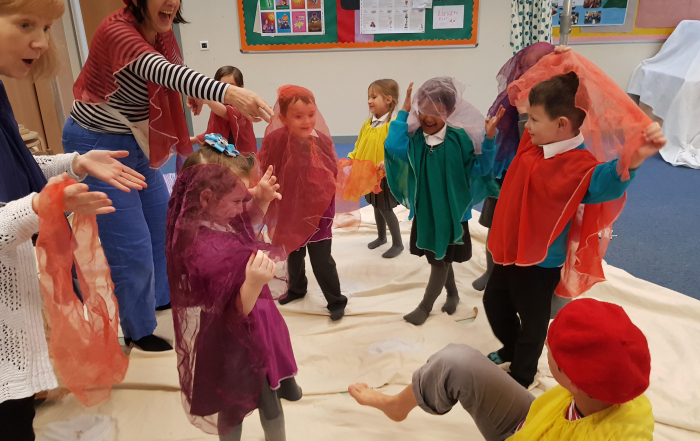 P1s and P2s have participated in LicketyLeap (‘The Story of Margaret and Margaret’) and lots of parents have been involved too, for family Porridge & Play sessions, as well as attending the Licketyleap follow-up sessions. We hope the children have continued to play at home – and to teach the games to you too! (We are never too old to play!) We are also very grateful to some of our P1 parents, who have helped us produce information about Porridge & Play in Arabic and Mandarin. Please follow us on Facebook & Twitter, where we’ll share news and photos of our sessions (with your permission), and tell us what you think! We love to get feedback and images of children’s drawings inspired by Lickety-play – and we will always write back! 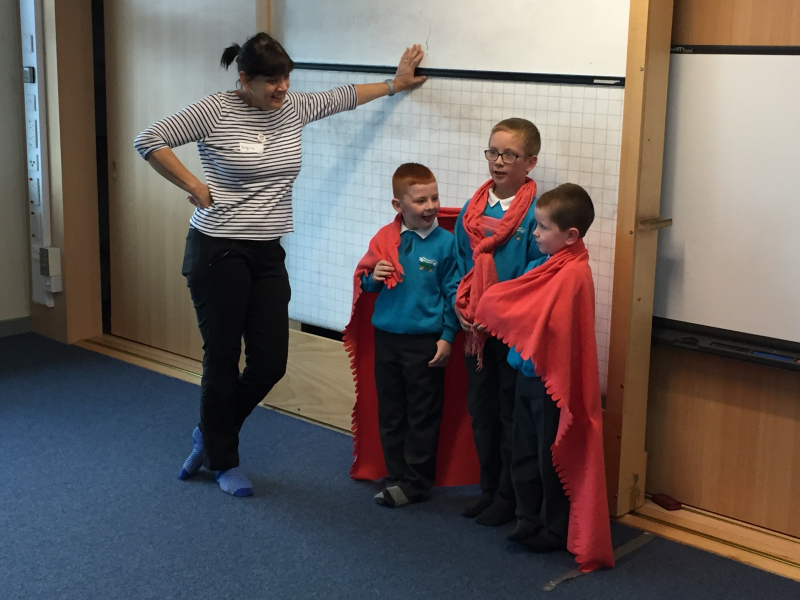 What have we been up to in Oakwood Storyplay?